Automakers are still struggling to appeal to millennials. 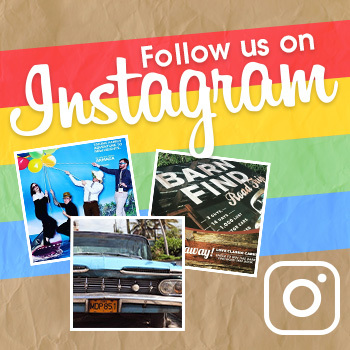 They are competing with ideas of environmental activism, rideshare programs, and the preference of Uber over car ownership. Some automakers have made Hillary Clinton-esque attempts at appealing to the commonly oversimplified generation—take Chevy’s emoji campaign or Toyota’s failed Scion brand, for instance. But no automaker has truly been able to build something that appeals to every millennial, probably because, despite the tired caricature, millennials vary vastly from person to person. But for marketers, millennials are becoming a thing of the past. It’s time to attempt to figure out the subsequent generation, Gen-Z, which will soon be entering the marketplace (and voting booths, yikes). 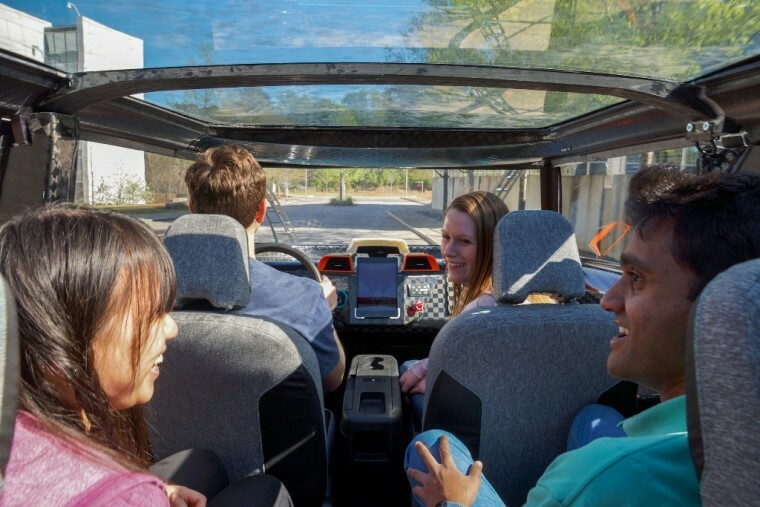 A collaboration between grad students at Clemson University’s International Center for Automotive Research (CU-ICAR) and Toyota Motor North America designers and engineers, called Deep Orange, thinks it has the answer to Gen-Z: the Toyota uBox. The uBox concept is markedly different from what we’re used to seeing on the road. I don’t want to call it the Youabian Puma of Gen-Z, but I’ll let you decide that one for yourself. 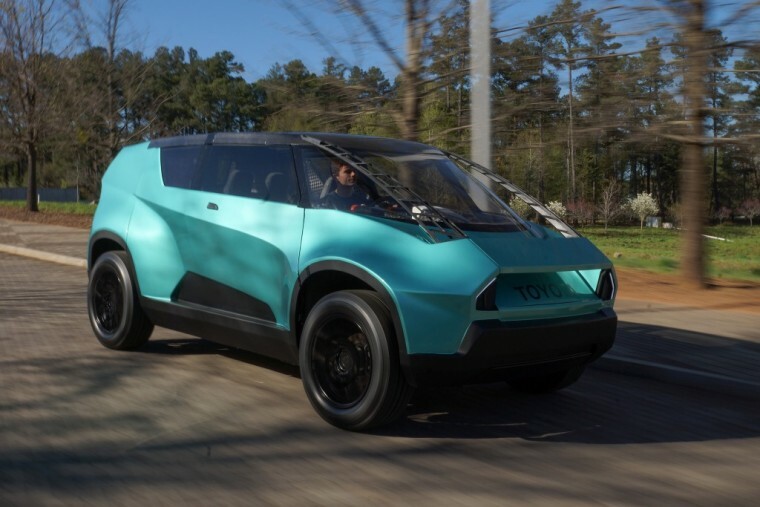 According to Toyota, the students hoped the “muscular stance that looks like it’s sprung forward in motion” would appeal to Generation Z’s desire to “stand out.” I have a feeling the Toyota uBox would achieve that end. 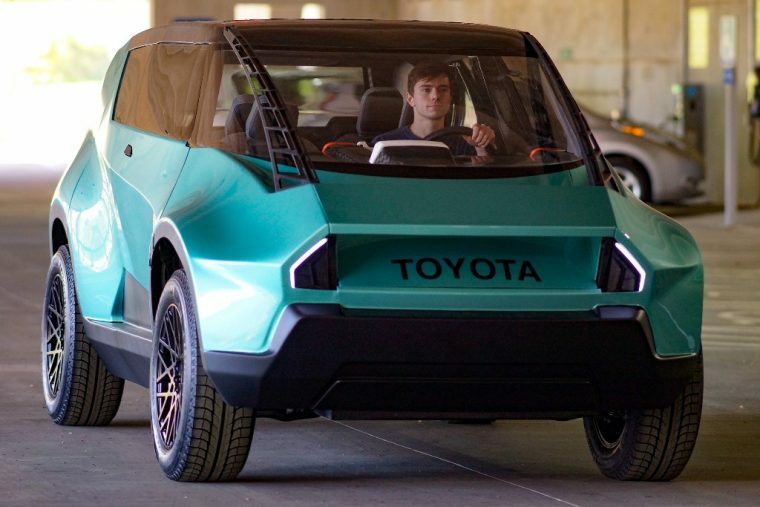 Other notable features for the uBox include customizable vents, dashboard display bezels, and door trim, personalized and designed via 3D printing tech, as well as “an online community for owners where they can share design ideas.” Powering the Toyota uBox is a compact, dual-purpose, all-electric powertrain. What is that dual purpose? Other than powering the uBox without any gasoline, it also acts as a way to power cell phones and “power tools” (though it’s hard to imagine any Gen-Z driver actually knowing how to operate a power drill), with 110-volt outlets throughout the interior and exterior. 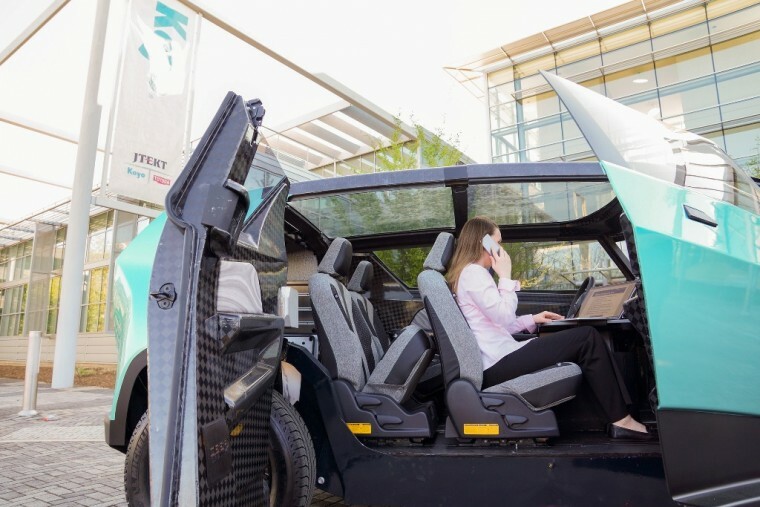 The students behind the Toyota uBox explained their target customer: “a young entrepreneur who wants a vehicle that can provide utility and recreation on the weekend but that can also offer space or other career-centric or lifestyle uses during the week.” Yep, sounds about right. One really cool thing about the uBox that I’m quite blown away by—and that managed to impress Toyota Executive Program Manager Craig Payne—is the pultrusion technique that the students implemented to utilize composite carbon fiber rails bonded with aluminum so that they could achieve a curved glass roof. 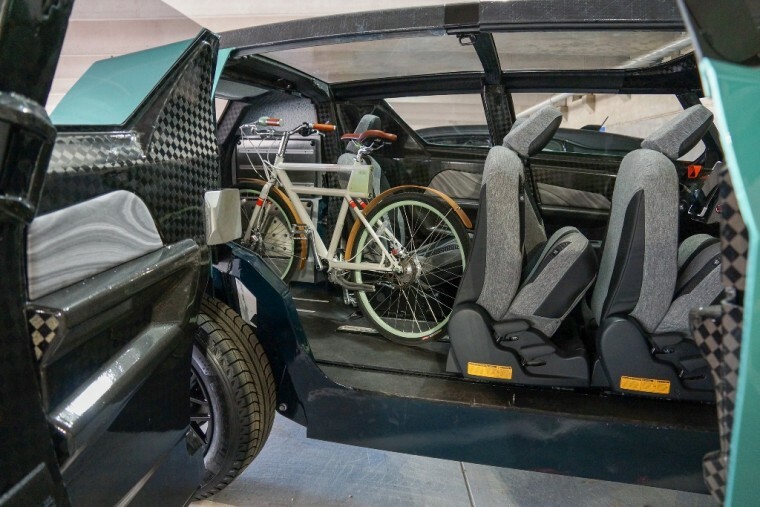 The Toyota uBox was unveiled today at the Society of Automotive Engineers World Congress and Exposition at Detroit’s Cobo Center (where the North American International Auto Show is held each January).